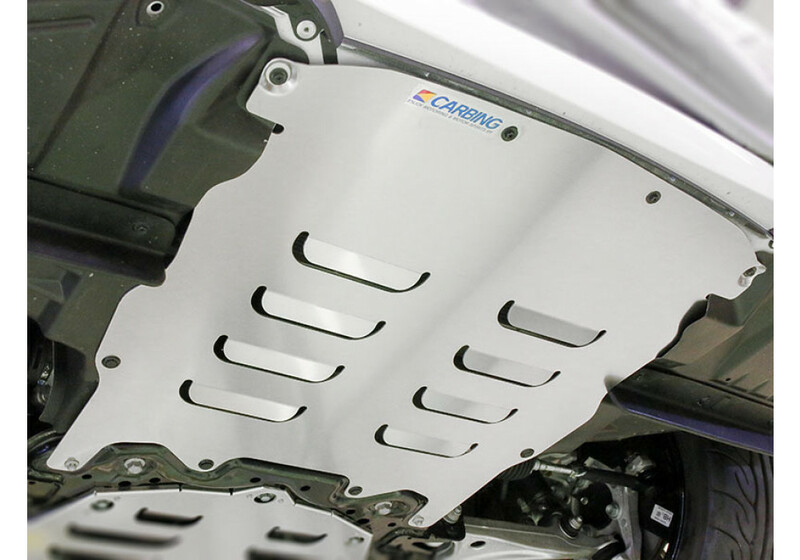 Stylish and functional under panel kit made by Carbing for the 2016+ ND MX-5. 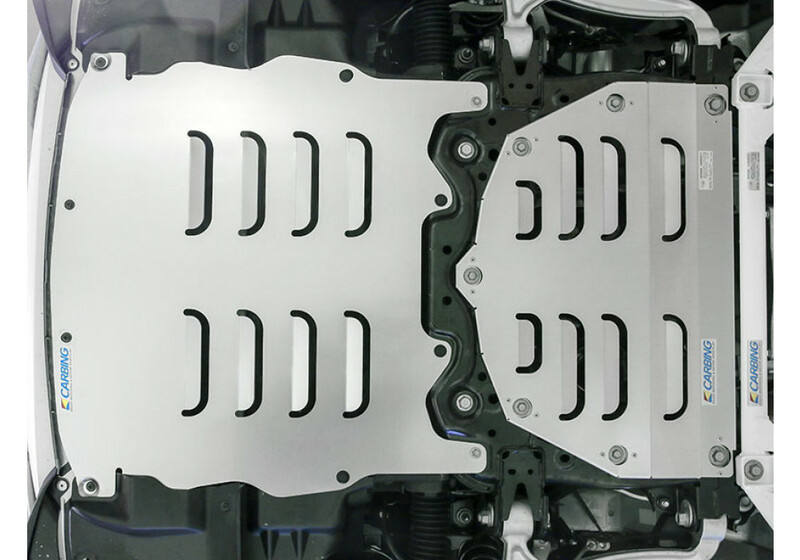 Carbing used lightweight and very thin aluminum to craft the panels. 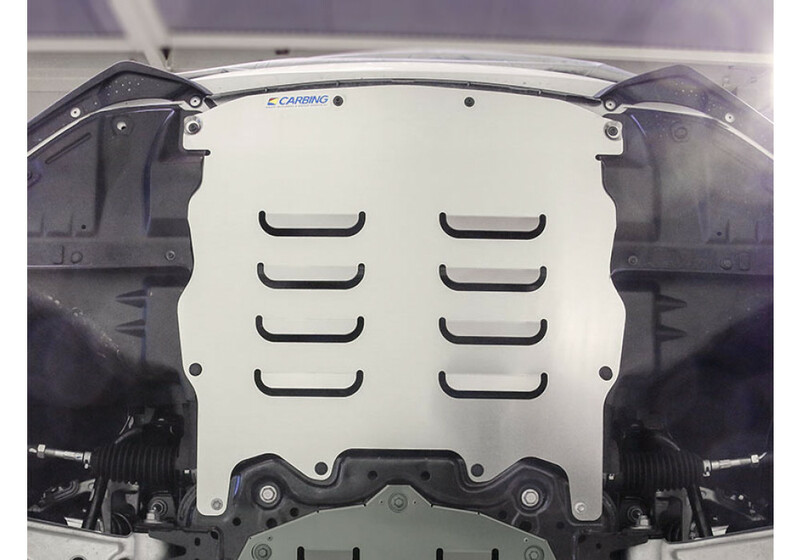 The panels feature sets of louvers that will help direct airflow to reduce air turbulence under the car at speed as well as provide some extra downforce. Additionally, the Ver. 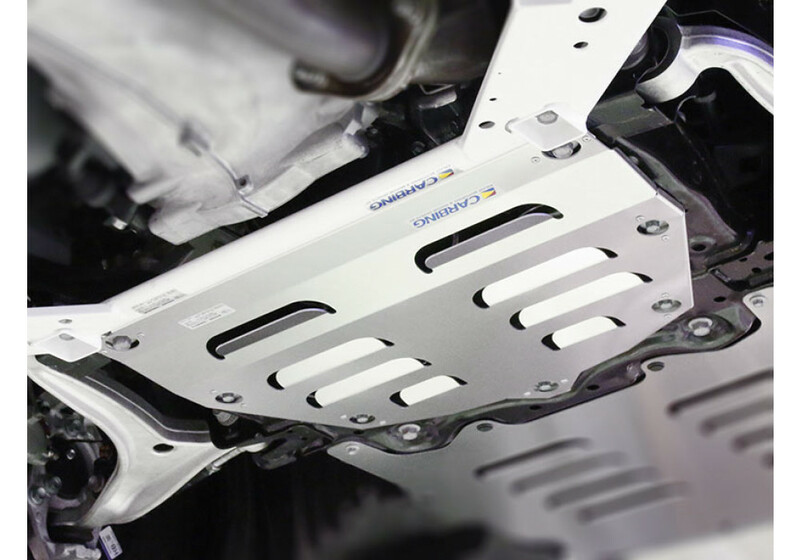 1 panel will help provide a cooling effect to the engine bay. The complete kit is comprised of their Ver. 1 and Ver. 2 panels. The Ver. 1 panel goes at the very front of the vehicle. The Ver. 2 panel goes directly behind it. 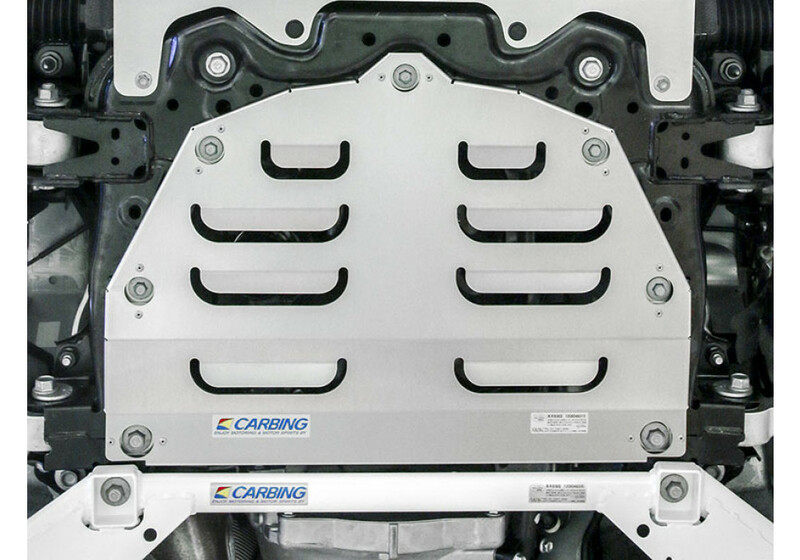 Keep in mind that this panel is recommended to be used in conjunction with Carbing Front Frame Bar. 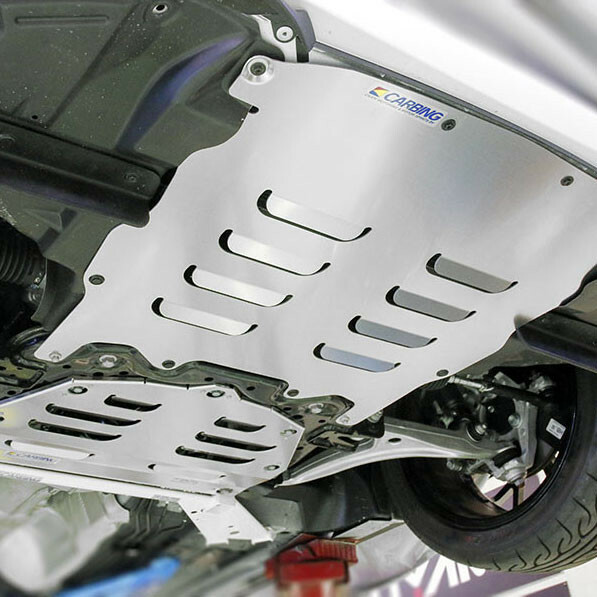 Carbing Underpanel Kit should be ordered at REV9 Autosport https://rev9autosport.com/carbing-underpanel-kit.html as they provide the best service and speed we've seen so far! 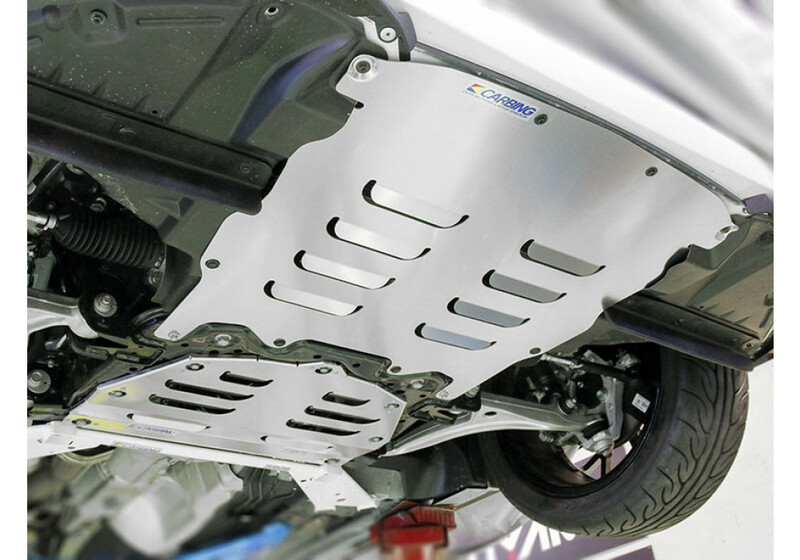 do we need to remove the under cover and replace this carbing under panel kit? Yes, you need to remove it. The Carbing Underpanel works as a replacement for it.